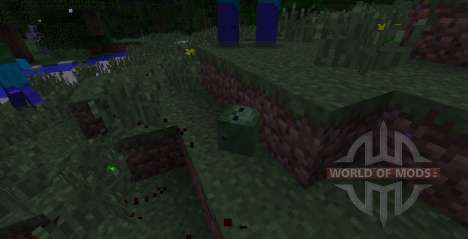 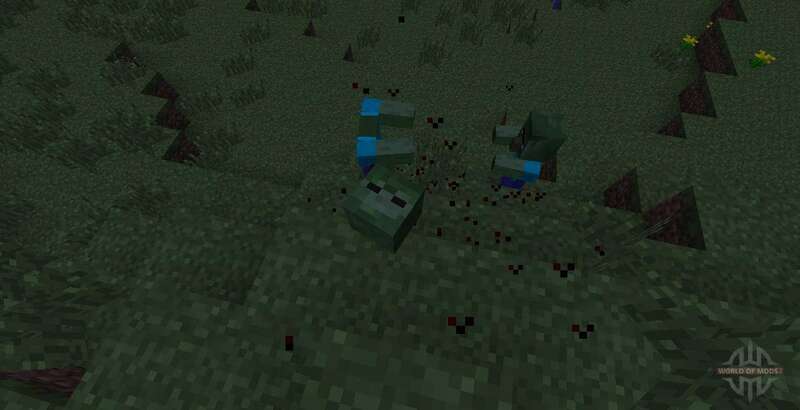 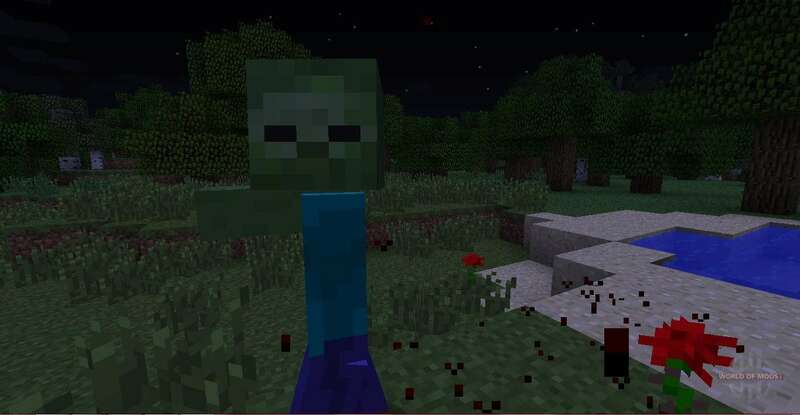 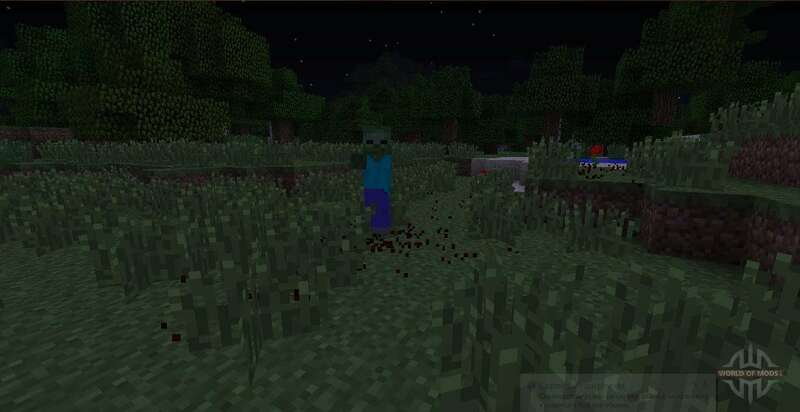 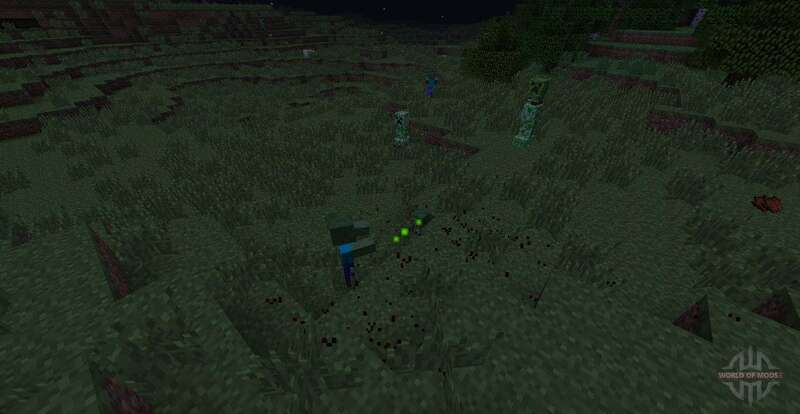 MOD adds the ability to chop off the hostile mobs body parts. 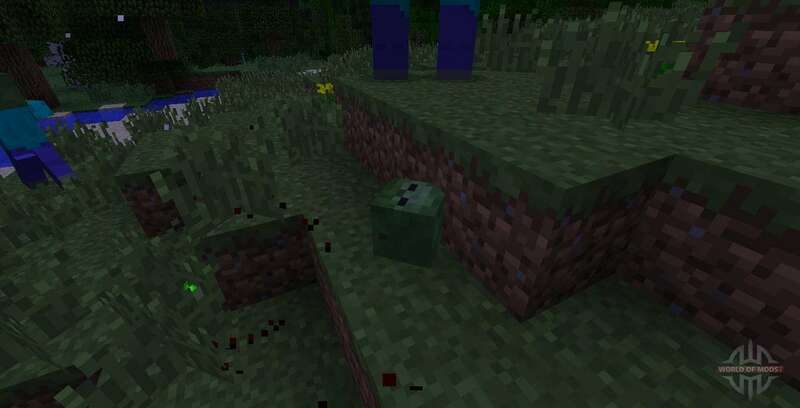 In addition to the mob, who cut off the head, will live for a long time, mob, which has cut off the hand that inflicts less damage. You can only chop off body parts in svinozombi, zombies, skeletons.